Polo neck T shirts in various color and GSM are now readily available at RSM Uniforms. 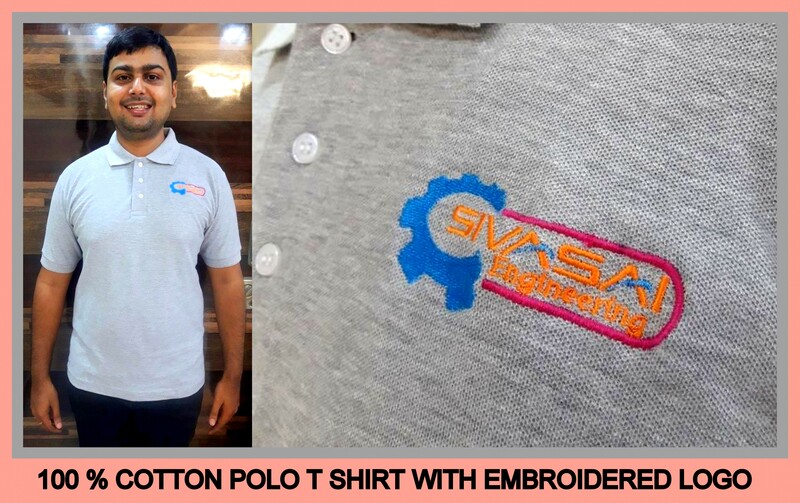 The polo T shirt that we have are made from 100 percent cotton material. I would not say its durable but its sure that they are very comfortable to wear. The durability of T shirts totally depends on the depth of the color and how would one maintain it. Bulk requirement of T shirts can be printed and small quantity of T shirts can be embroidered. The turn around time for any order for T shirt is 7 to 20 days. Happy to help you.